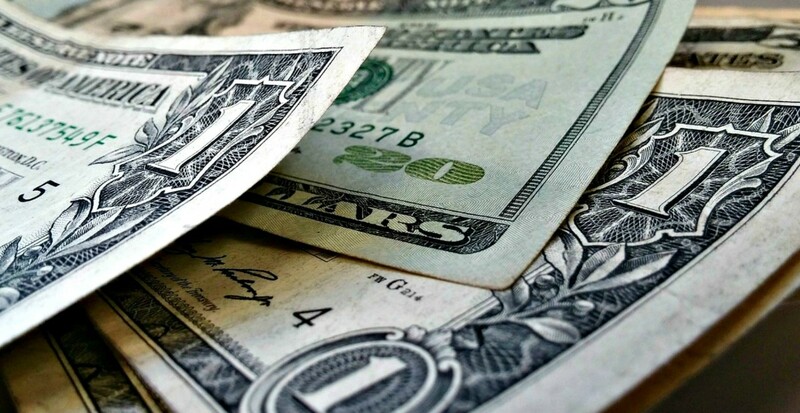 Many RV park owners try to price their campsites reasonably, but there also are some that seem to go out of their way to cheat the people who stay in their facilities. This is mostly due to greed and is totally unacceptable to any person who has a lick of common sense. However, parks get away with this type of behavior because many individuals tend to compare hotel pricing with campground costs. Many travelers are used to paying upwards of $150 per night for a hotel room, so paying $40 seems reasonable to them. However, this fee is not in any way reasonable! In fact, some would say it is highway robbery! The two venues are entirely different in what they offer, which is why people should never compare hotel and camping costs or use them as a basis for accepting overpriced campsites. Hotels provide all of the utilities, facilities and services that people use, and in return, guests don't have to pay hotel costs for insurance, labor, upkeep and other operating expenses. Campgrounds, on the other hand, are only providing a patch of ground and some basic utilities that visitors generally only use for short periods of time. 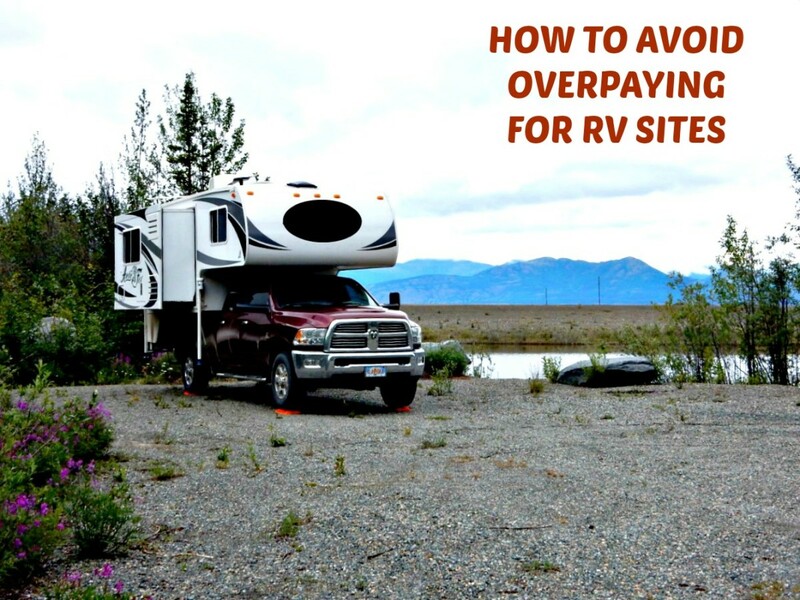 If you want to keep from being overcharged by greedy campgrounds, here are some things you need to know about and do. Parks save a good deal of money on short-visit campers because these people rarely use pools, laundry rooms, recreational facilities and other amenities. They also use utilities for stays as short as 12 hours. Therefore amenities last longer and thus cost park owners less. Ironically, short-time visitors actually pay more than those who stay for longer periods of time because facilities often offer discounts for people who camp for a week or more. It is common practice for a camper who normally would pay $40 per night but stays for a week to pay $34.28 per night because he does not pay for night 7. However, those who stay less than a week always pay the full daily amount. 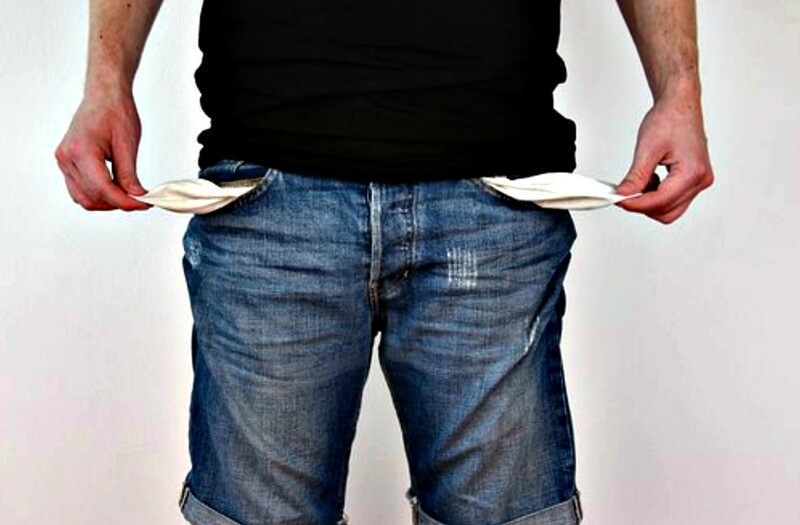 Those who think $40+ dollars a night is a good deal should bear in mind that they bear the cost of their coach, insurance, maintenance, storage and other expenses. The park only pays for employees, maintenance and other basic costs. Short stays are a win-win for RV park owners, but are not a good deal for people who only camp in their facilities for a day or two. 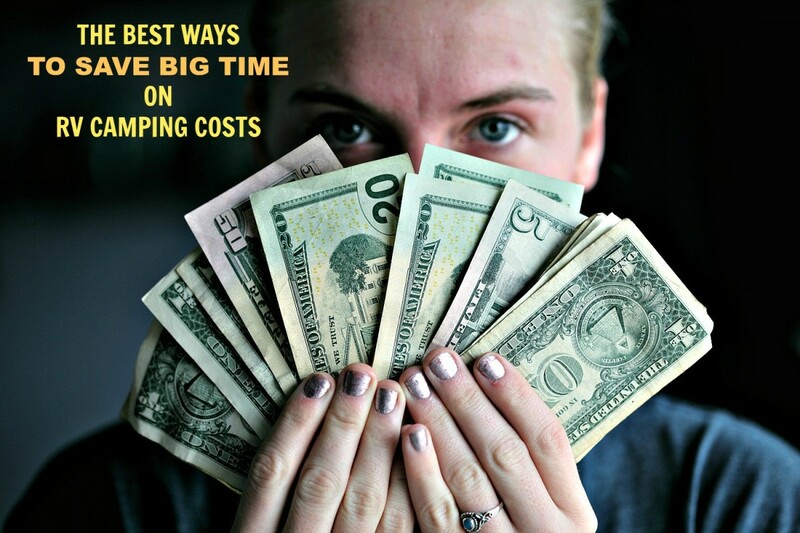 For these reasons, it's important for recreational vehicle owners who want to get the biggest bang for their camping buck to be more realistic about costs. Paying $40 per night is not a good deal because if you think about it, this fee without any discounts adds up to $1,200 per month. That's a lot of money for parking your coach on a strip of land that has a few utilities attached to it. For some people, $1,200 per month is a mortgage payment! Some RVers don't consider $40 per night overcharging, but I do. As far as I'm concerned anything over $20 is a rip-off! Greedy park owners will tell you that they must charge high fees because "the cost of everything is rising", yet you can often drive off and find another park in the same town that charges much less. It's an old argument that may make sense but is nothing more than an excuse to get more money from campers than is necessary. Some people don’t care how much they spend to rent a space. If you are not one of them, or if you’re a person who doesn’t like to pay more than is necessary for a campsite, below you will find some practical advice that will allow you to save money and still be able to stay at clean, well-run facilities. Some campgrounds have a little trick they use to overcharge their overnight visitors...they advertise one amount, and then when it comes time for people to register, they add all sorts of fees and taxes to the price. It reminds me of an ad that has been running on TV recently where a cute little girl is selling lemonade. Her sign says the price is $1.00, but by the time she finishes explaining all of the various add-on costs, the amount due is more than twice that price. Many campgrounds have decided to increase their profits by doing the same. The problem is that they are not hotels and do not offer the same types of amenities. Yet, some will try to make guests pay, and even act, as if they were staying in a hotel! These places advertise what appears to be a fair price, but charge extra for basics such as 50-amp electric, cable TV and sewer hookups. Some even charge tourist taxes, extra fees for pets and pull-through sites and anything else they can think of. Thus when RVers show up tired, hungry and ready for a rest without knowing that a park is going to price gouge, they end up paying for more than they had anticipated. This upsets them, but the truth is that things like this happen because people don't take the time to ask the right questions ahead of time. They assume that when they ask “how much do you charge?” the answer will be honest and complete. Oftentimes, it isn’t! Do you charge more for pull-through sites? Are there extra charges for cable, WIFI, sewer or 50-amp connections? Is there a charge for using your showers? Do you charge more when there is a special event taking place? Do you charge for campfire wood? How much do you charge to use your washers and dryers? It often happens that stated fees can rise considerably when greedy park owners charge for every little thing. 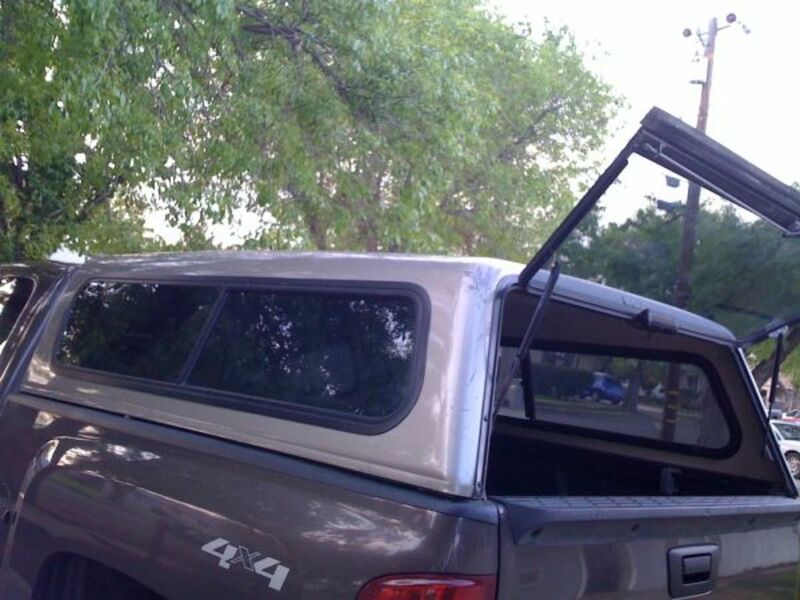 When this happened to my husband and me in Wyoming, we refused to stay and spent the night in a Walmart parking lot. You should do the same! Getting financial information before deciding where to stay lets people know which parks to avoid. There is no reason to pay $45 per night for a mediocre park when you can pay less than $15 for one that is clean and has good amenities! As I write this, my husband and I are staying at a clean, safe mom-and-pop park in a big tourist area. It has full hookups, 50-amp service, WIFI, cable TV and every morning and afternoon during the week, the owner provides free coffee and snacks for campers. We’re paying $14.50 per night including tax! (Everybody else in town is paying upwards of $35 per night). asking if he gave discounts for longer stays. We got this rate by agreeing to stay here for a month. Although it’s a bit of a ride to get to some of the main tourist attractions, the savings make staying here worthwhile. There are places like this one all over the country, but you have to seek them out. It takes very little time to look parks up, call them and negotiate deals. Doing so can save you hundreds of dollars. One or two good camping guides will give you all of the info you need. A must have camping guide that is loaded with great helpful info for all who RV. The best and easiest way to get the kind of information you need is to do what my husband and I have always done which is to use the Good Sam Club travel and Savings Guide. This book is loaded with great information, is inexpensive and will help you plan a trip that will help you to save money. Another book we always use for trip planning is one written by Don Wright, Guide to Free and Low-Cost Campgrounds, which lists campsites nationwide where you can stay for $12 per night or less. There are similar books out there, but this one is clearly the best because of the credible information it provides. This one is a real gem which is surprising to people who have never seen it before because it lets them know just how little they may have to pay for campsites as they travel! If you want even more information, you can go online and look at the prices and limitations of parks affiliated with the Passport America camping club. This is free to do and you can see before you join up what you’ll be paying for camping if you join. 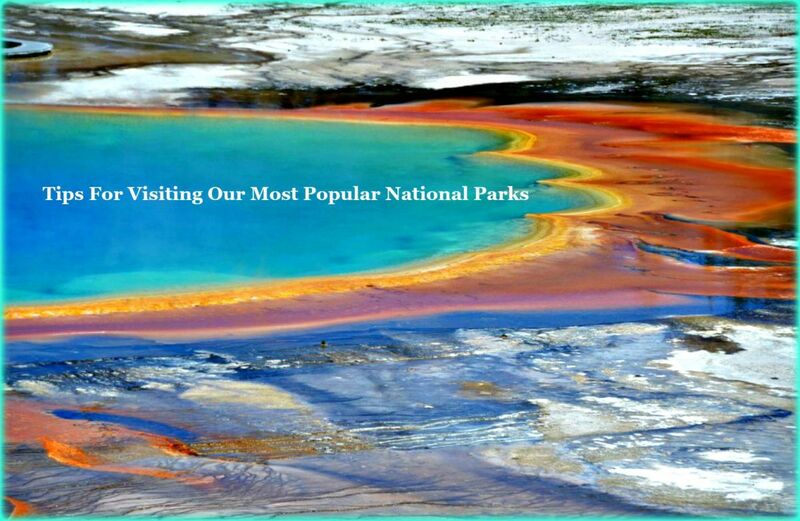 Finally, you can take the time to visit the National Park Service website to learn about how much you will have to pay to stay at their facilities. If you purchase an annual park pass, you avoid entrance fees and pay half price to camp in all nationally run campgrounds. As you can see, there are many resources available to help you find reasonably priced parks that can protect you from the price gougers. Yes, you read that subtitle correctly. There actually are many places in the US where you can camp for free, many of which are nice places and even have hookups! 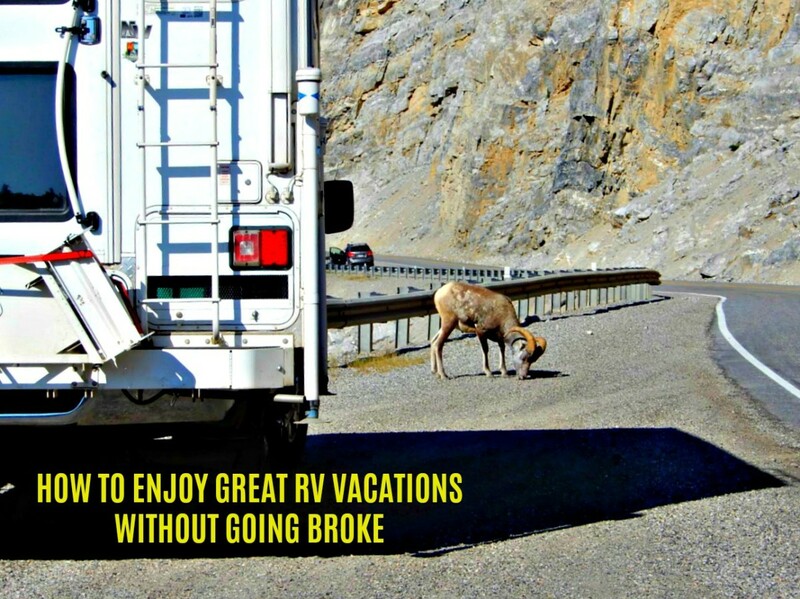 How to Save a Ton of Money on Your RV Road Trips gives you more details about free camping opportunities, so if you want to avoid some of the fees discussed in this article, be sure to read it! I won't repeat the information in that article, but I will give you one example. There is an Indian Casino five miles into a small Oklahoma town called El Reno. It has 10 sites with full hookups, including 50-amp electric. These campsites sit at the far end of a huge parking lot and are right in the middle of a breathtakingly beautiful prairie. We always stop there on our western vacations to rest, do laundry and enjoy the view. The smartest thing you can do to avoid paying too much is to think about how much a particular camping spot is worth to you. If you crave luxury, you most likely will pay plenty to have it (sometimes hundreds of dollars per night), but if you are content to stay at parks that are clean, comfortable and willing to negotiate, you can save a bundle as long as you pay attention to what you're doing. You can also just drive away if you arrive at a park that you find is charging far more than what you were told. If you’ve made an advanced reservation or arrive late, they know they’ve got you, but you can avoid being victimized by never reserving a spot and always making sure that you arrive early in the afternoon. That way, you keep your options open. Remember that you always have a choice, but you need to exercise it if you want to avoid paying more than what is fair for campsites. Have you ever overpaid for a campsite? Yes, but it didn't bother me. No, and I never intend to do so. 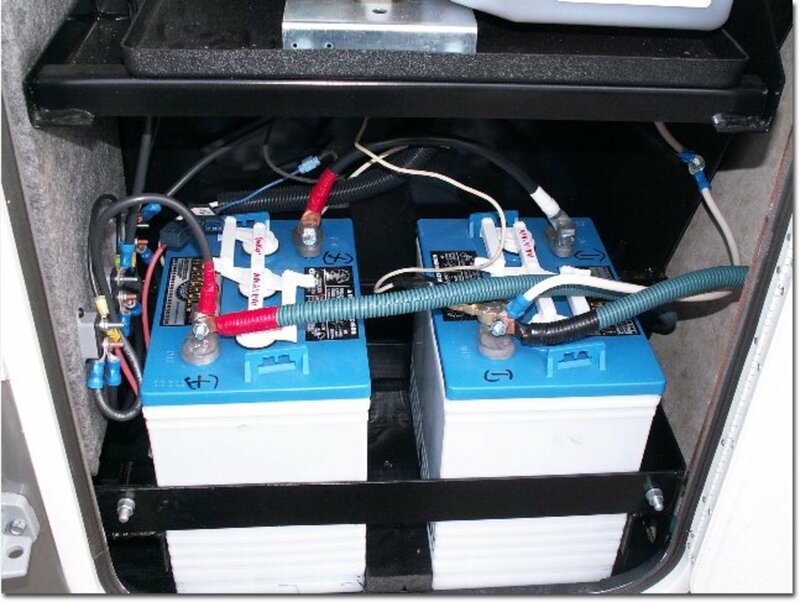 Are there any reliable RV tow and set up companies? I am not aware of any. However, some larger RV parks are now renting coaches that are already completely set up on sites. Disney's Fort Wilderness is one of them. 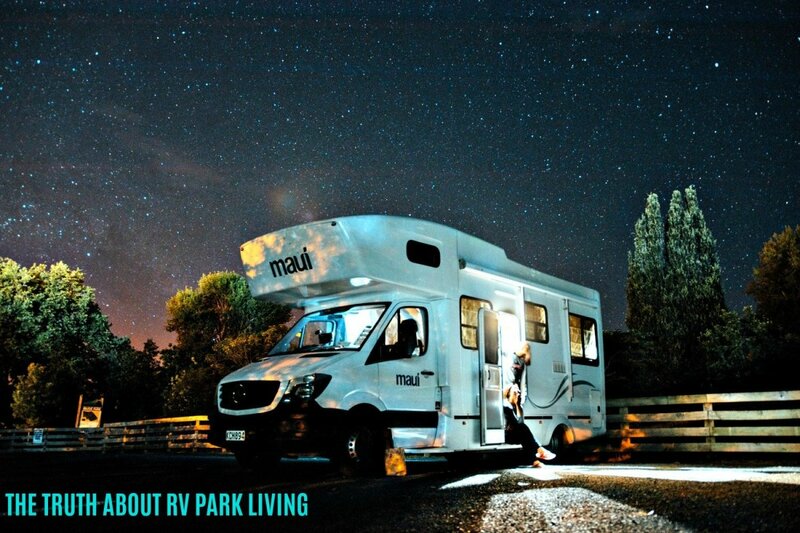 Others simply rent RVs that you can use in their parks which may or may not already be set up. 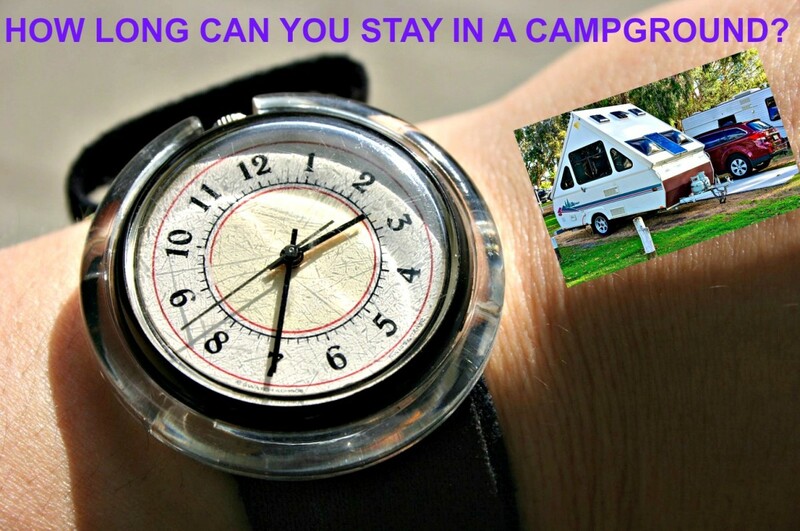 Search "RVs for rent in campgrounds" on the net to find some of them. JandaRaker: If it works for you, which it obviously does, I say "Bravo"! Traveling like this would never work for me, but I'm glad it works for you! I totally understand about the creature comforts. But I come from a background of tenting, backpacking, kayaking, etc., so it's easy to "make do." And we usually arrange our travel around the seasons. And with the money we've saved, we've been on trips to Australia, New Zealand (mostly tenting), 3 months in Europe (mostly in our tent), 6 countries in South America (mostly in hostels), etc., a recent tour of Costa Rica, etc. You are so right--we all have our preferences! I really enjoy your articles! Thanks! JandaRaker: You're talking about dry camping, which while saving money, is not the most comfortable way for most people to camp. These days most people like their comforts. Personally, I wouldn't want to RV without air conditioning and I don't like having to worry constantly about using too much water or over filling my sewer tank. We all have our preferences, of course, but my point in this article is that there are many ways to have those luxuries without spending a fortune. Sometimes you can have even have them at no charge. So, given the choice, I'll take comfort any day...but that's just me! Good article, TimeTraveler2. Concise and to the point. However, we, like many other RVers, are spending less time in RV parks with full hookups. That saves a lot of money and also enables us to stay in quieter parks with more of nature available. We have solar panels for most of our electrical needs, and we just fill our frsh water tanks and dump our holding tank when necessary. Just another way to save. KarenHellier: Thanks. I think this trend to price gouge has increased significantly ever since more and more people have started RVing. No reason for it other than greed, but travelers can protect themselves by doing the things I mentioned in this article. Thanks for stopping by. Nice to see you again. Great hub and full of great information for those of us planning ahead for a future of RV travel. And it's also great for current RVers who may have been getting price gouged. Thanks for the info.